The Best Pizza Facts Delivered In 30 Minutes Or Less! Mouthwatering is just one of the hundreds of ways to describe pizza. 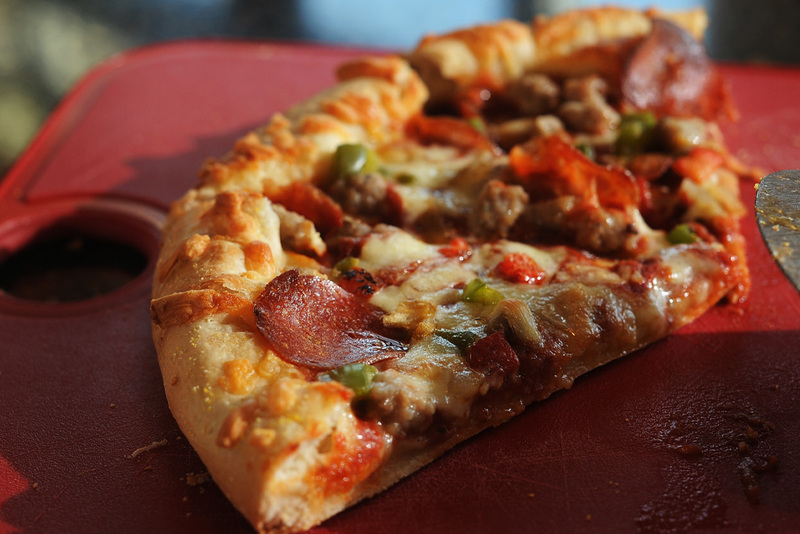 In the United States alone, three billion pizzas are sold every year. From traditional pepperoni to controversial Hawaiian, the versatile food has proven it can make a fan out of anyone; even if you prefer a cauliflower crust. But just how much do you know about pizza? As far as food history goes, pizza has one that’s more than meets the eye (or should we say taste buds?). Here is everything you need to know about the cheesy food you just can’t get enough of! You won’t believe how many crimes pizza has solved! 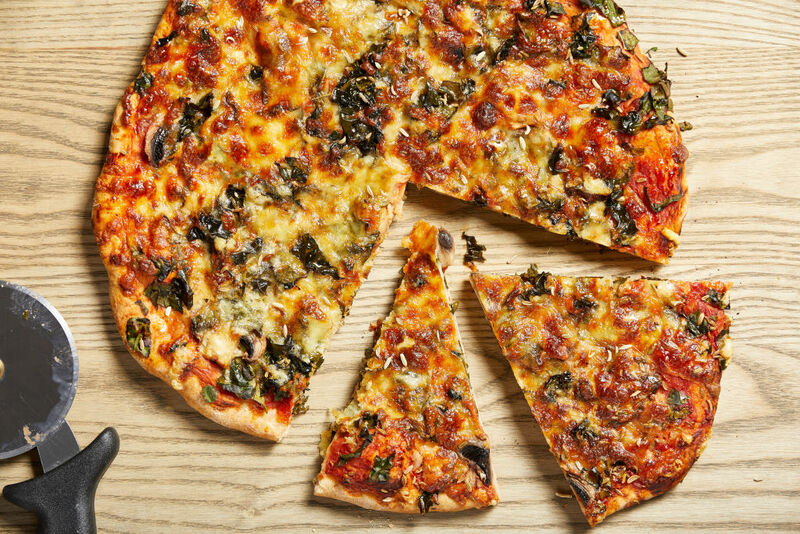 The first appearance of the word pizza shows that even back in the deep past people were obsessed with the food. A text from 997 AD from the town of Gaetia revealed that 12 pizzas used to be paid to the arch bishop twice a year as rent by landowners. Along with the pizzas, landowners needed to pay at Christmas with pork shoulders and kidneys, and then again on Easter with whole chickens. We guess money hadn’t been invented yet? The special treat is made from flour, carrots, Parmesan cheese, and celery. 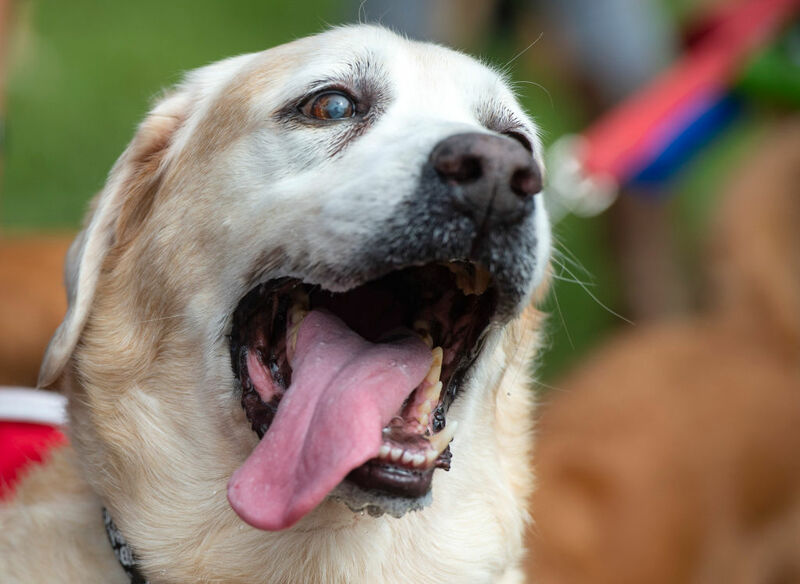 That might not sound appetizing to you, but open the box near your pooch and you’ll see what a dog begging for food really looks like! Coming up, the real reason Hawaiian pizza is so controversial. Here’s a shocker; Hawaiian pizza wasn’t invented in the tropical hot spot! It was created by Sam Panopoulos, a pizza place owner of Greek descent living in Canada. He takes credit for inventing the topping combination in 1962. 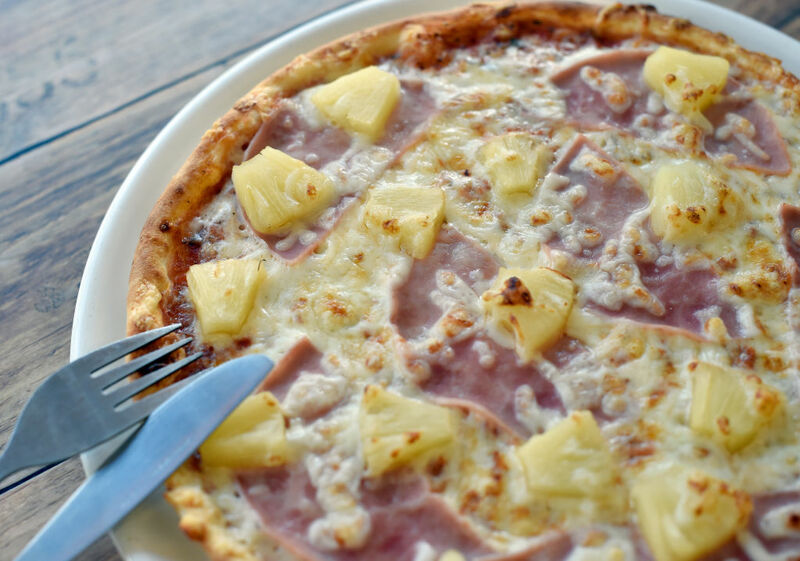 Panopoulos was inspired to make Hawaiian pizza because of his love for Chinese food. He was obsessed with mixing savory, sour, and sweet flavors together, and tried a number of toppings before settling on pineapple and ham. He chose the name Hawaiian after the brand of canned pineapples he used. 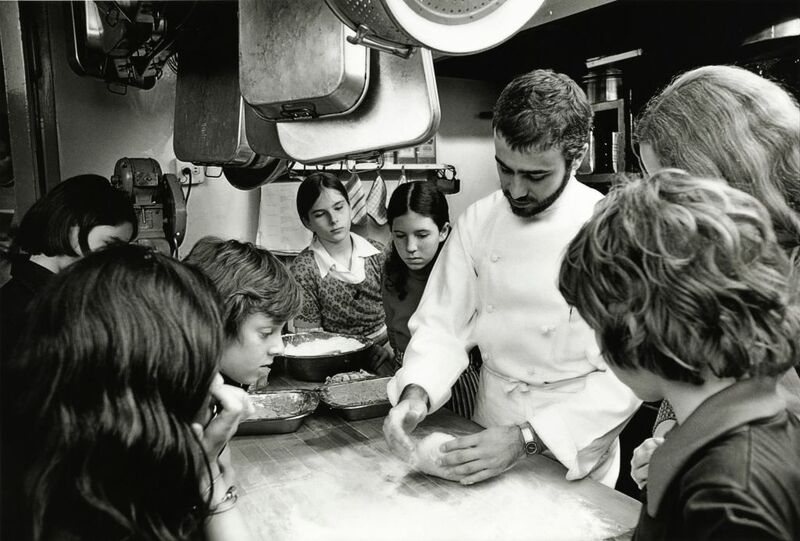 Since 1967, Tom Lehmann has been working with the American Institute of Baking as the “Dough Doctor.” The United States’ ultimate expert of everything crust, he is the first person pie makers call when they need a rise. Over the years, Lehmann has faced several difficult problems. One of his hardest was coming up with a low carb crust when the Atkins Diet became popular. Lehmann even has a personal website you can visit to learn how to make all sorts of interesting health conscious crusts. 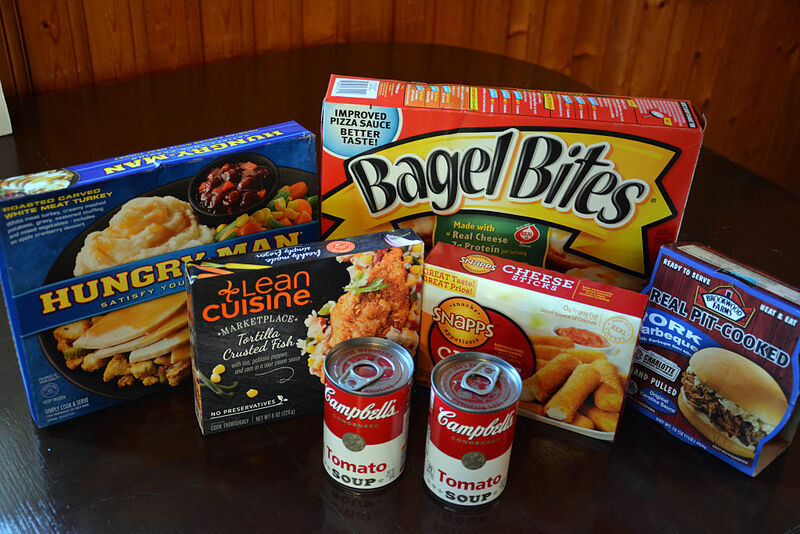 At some point in your childhood, you probably ate Totino’s Pizza Rolls. You might still eat them today. 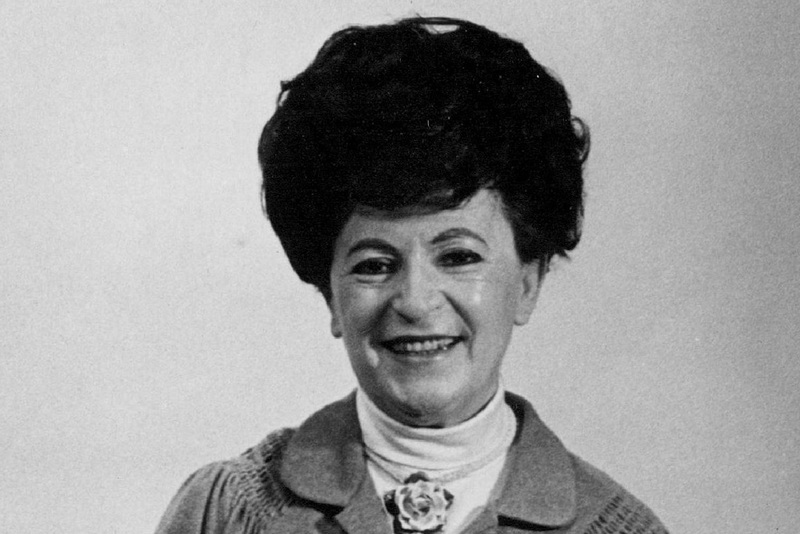 You probably had no idea how important the brand’s founder, Rose Totino, was to pizza history, though. Before Rose began mass producing her brand of frozen pizza, the product was widely considered a disaster that tasted like cardboard. Her pizza was an instant hit, and after a decade in business, she sold the company to Pillsbury for $22 million. Coming up, find out how pizza was used to solve one of the country’s most heinous crimes! That headline isn’t a joke. In 2010, police in Los Angeles were able to apprehend the “Grim Sleeper” murderer thanks to DNA. An undercover officer recovered a DNA sample from a slice that the suspected was eating at a family birthday party. 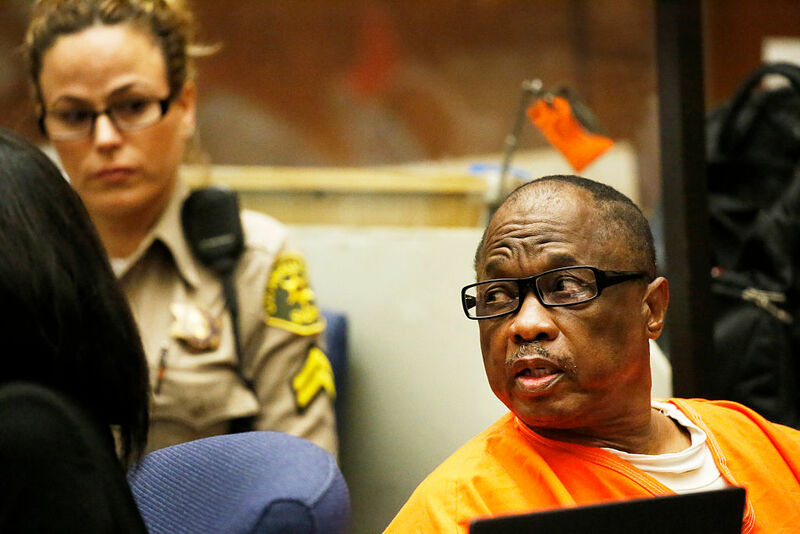 The DNA matched that found at crime scenes, and the “Grim Sleeper” was sent to prison. In other cases, pizza has been used to prevent crimes before they happened. 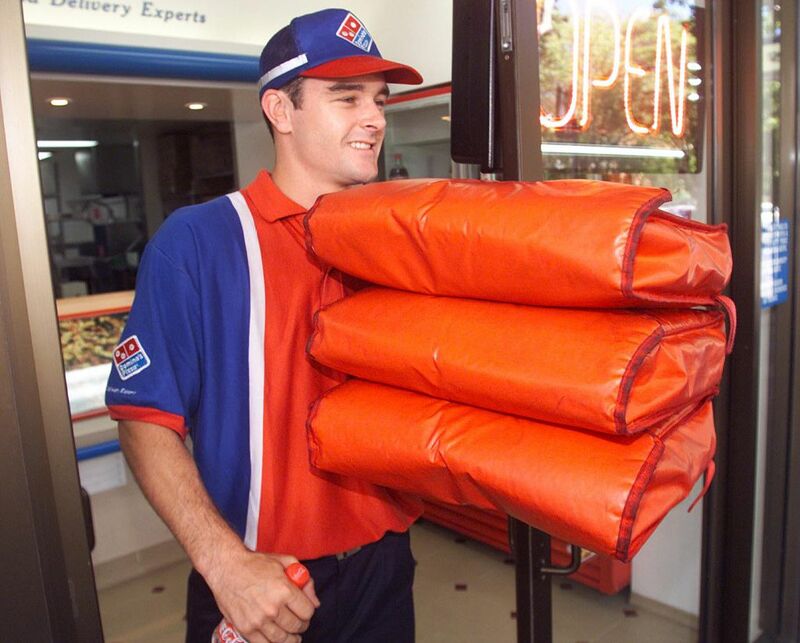 In 2008, a delivery person was being robbed when he threw hot pizza at his assailants and got away. Astronauts need to eat pizza, too! 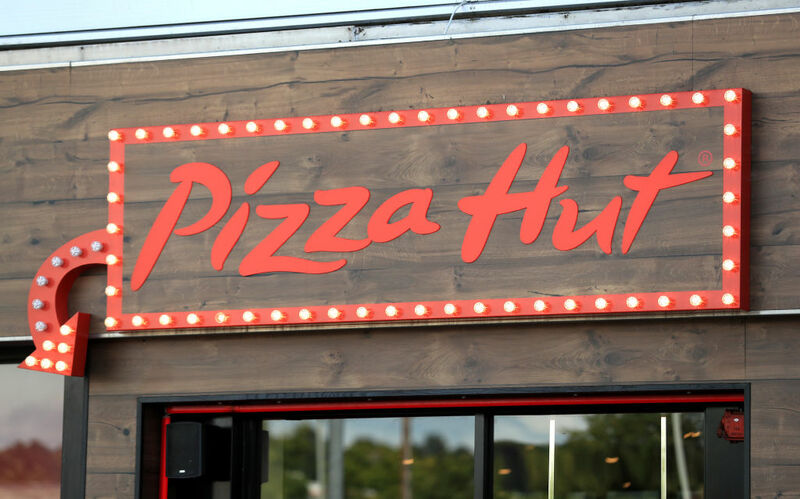 In 2001, Pizza Hut became the first pie maker to deliver to outer space. The order was for a six-inch salami pizza. We’re guessing it didn’t arrive in under 30 minutes. Twelve years later, NASA scientists concocted a way to 3D print and cook edible pizza in 70 seconds. The secret to success was this; they sprayed the edible print with smell, flavor, and micronutrients. That’s one way to satisfy your pizza craving! On the next slide learn the nicknames of your favorite pizza ingredients. Perhaps the strangest ingredient nickname of all is for sausage The classic topping has three nicknames, and none are pallet cleansing. They are “Alpo,” “Kibbles N’ Bits,” and “Puppy Chow.” The reason is because, sadly, crumbled sausage bears a resemblance to dog food. You can disagree with that headline if you want, but according to science, mozzarella cheese is the perfect pizza cheese. Food scientists released their findings in a 2014 study that looked at the baking properties of different cheeses. 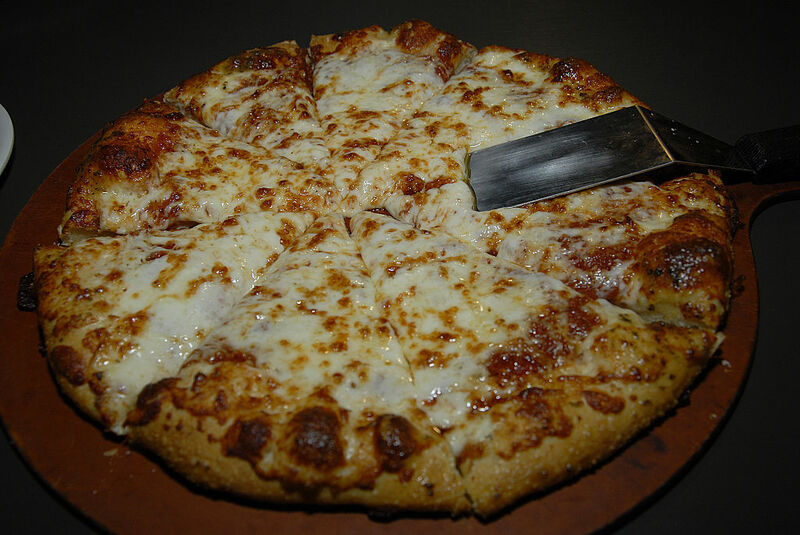 The name of the published study for those curious is “Quantification of Pizza Baking Properties of Different Cheeses, and Their Correlation with Cheese functionality.” To determine that best cheese, factors including browning and blistering were studied and scrutinized. And then the evidence was probably eaten. Soggy pizza is a serious problem, and on the next slide you’ll get to know the cure. Have you ever ordered a pizza only to be disappointed that the layer between the topping and crust is soggy. In the industry, this is called the "gum line" and it’s a serious concern. True pizza makers know this unfortunate layer is softened when sauce has been put on dough before reaching room temperature. Because it then has to heat up in the oven, it ruins the top layer of dough its resting on. You already know that three billion billion pizzas are sold in the United States every year, but do you how fast it’s being eaten? Technomic, a research firm, determined in 2013 that 350 slices of pie are consumed every second. 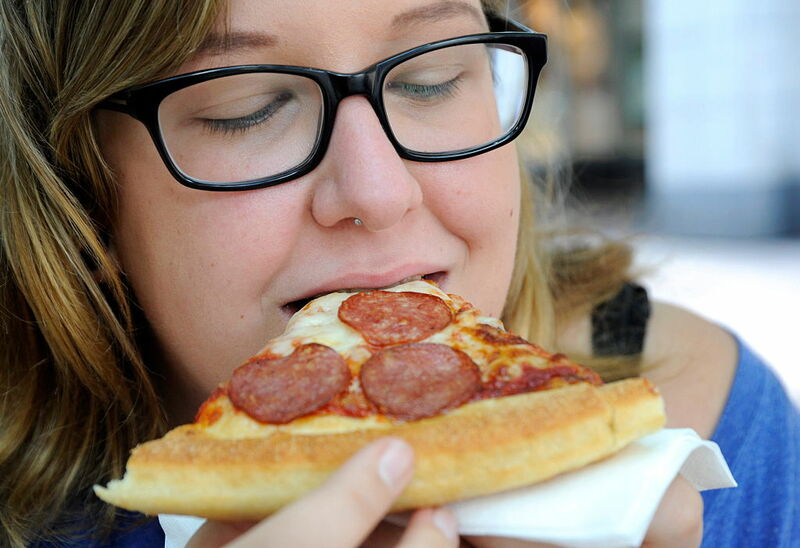 Going even further, the firm also determined that 40 percent of Americans eat pizza at least once a week. Basically, don’t feel bad if you find yourself ordering Domino’s every Friday after a long week of work; you’re not alone. You know about Totinos, but get your fill of Bagel Bites next! When they originally got the idea for Bagel Bites, Bob Mosher and Stanley Garczynski had a problem. They needed the perfect mini bagel base for their frozen snacks. After looking around, they couldn’t find anyone who already made bite size bagels. Undeterred, they contacted Lenders Bagels to produce custom made bagels just for them. Once they became a hit, they began running a smear campaign against Totinos, claiming they used real meat and cheese instead of their competitors processed products. In 1905, Lombardi’s in New York City began selling pizza in the United States. It was originally a grocery store before becoming a full blown pizzeria. Today, if you want to sound like you know anything about Pizza in America, name drop Lombardi’s. The pizzeria is so legendary that it has been used as a training ground for some of the top pizza makers in New York. Before Lombardi’s started selling pizza, it was mostly a homemade food, although it could be found through unlicensed vendors as well. Still ahead, the sad reality of the “30 minutes or less” guarantee. During the peak of its pizza powers, Domino’s began advertising a “30 minutes or less” delivery guarantee. If your pizza took longer than 30 minutes to get to you, it was free. In 1993, the company was forced to drop the guarantee after lawsuits claimed it promoted reckless driving. 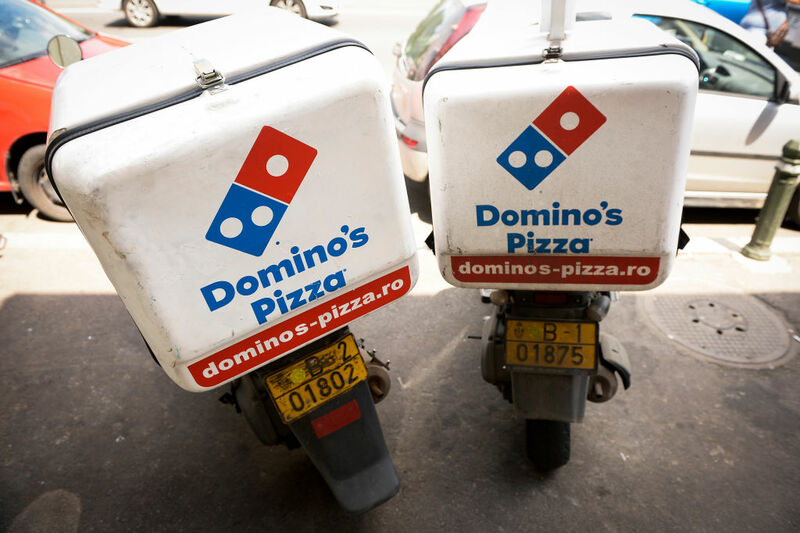 Around the world, some Domino’s still are able to offer the free pizza deal. In Turkey, it has helped the company achieve massive popularity and success. 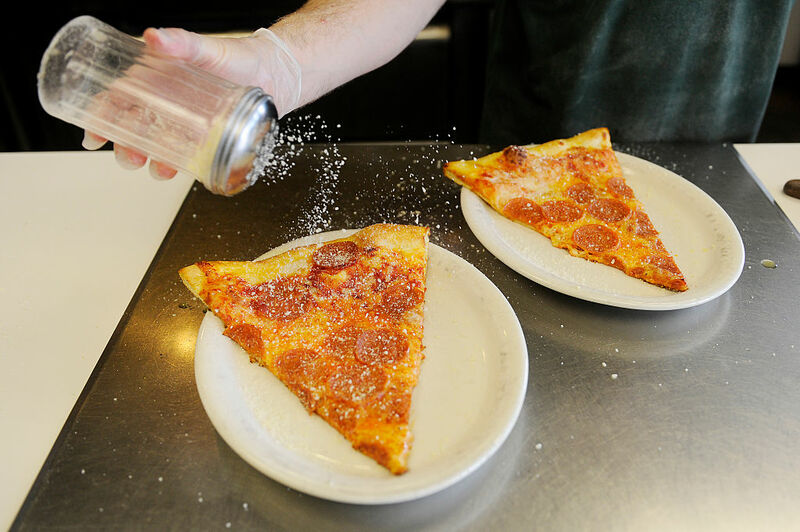 By the 1960s, pizza was so popular in the United States that the U.S. Army’s 113th Military Intelligence unit began using the food to their advantage. Spies would go undercover as pizza delivery persons and gather intel on reporters and politicians. Unfortunately, there is no data telling us how much good was done through these pizza deliveries. Some things just are too top secret for the public to know. What’s important is now you know you can’t trust your pizza delivery person. The longest running criminal trial in American history lasted for two years and was called the “Pizza Connection” trial. Unironically, the trial saw 21 mafia members found guilty of participating in a drug ring that ran through a series of pizza restaurants. 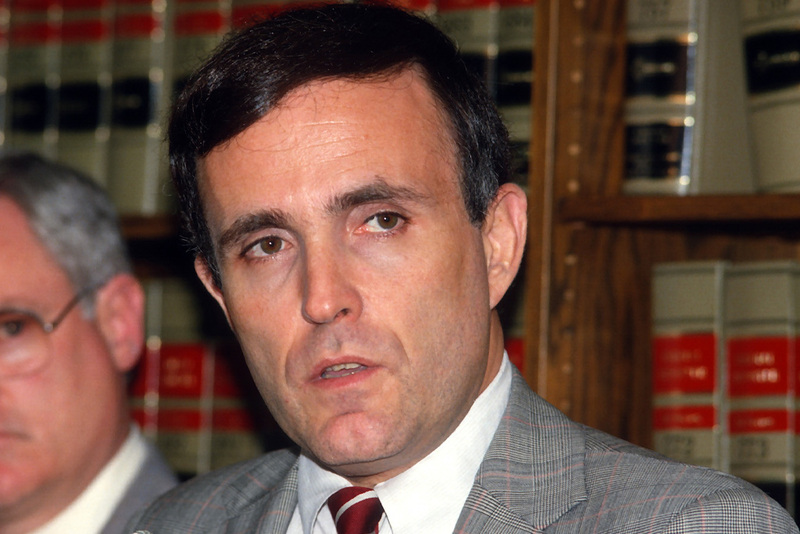 The trial lasted from 1985 until 1987 and was supposed to end the drug trade in the United States. Because of this, over $50 million was spent on the case, which the prosecution took one year to fully present. When you were a kid, there was nothing more exciting than going to Chuck E. Cheese for your birthday. You got to eat pizza, play video games, and win prizes. If the games were your favorite part, then you fell for the trap. 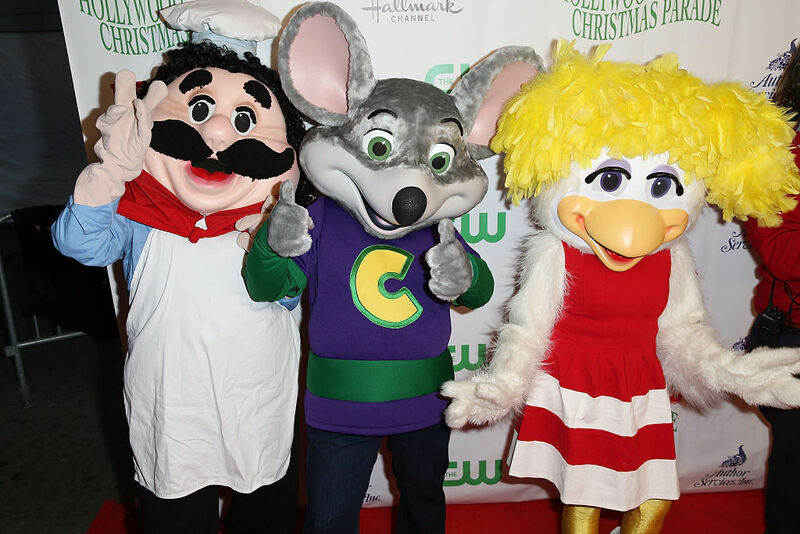 The founder of Chuck E. Cheese, Nolan Bsunell, was also the co-founder of Atari. He started the restaurant food chain as a way to make more money off his video game consoles. We’d say the plan worked. In the age of superhero movie overload, it’s surprising that there has been only one pizza-themed movie. 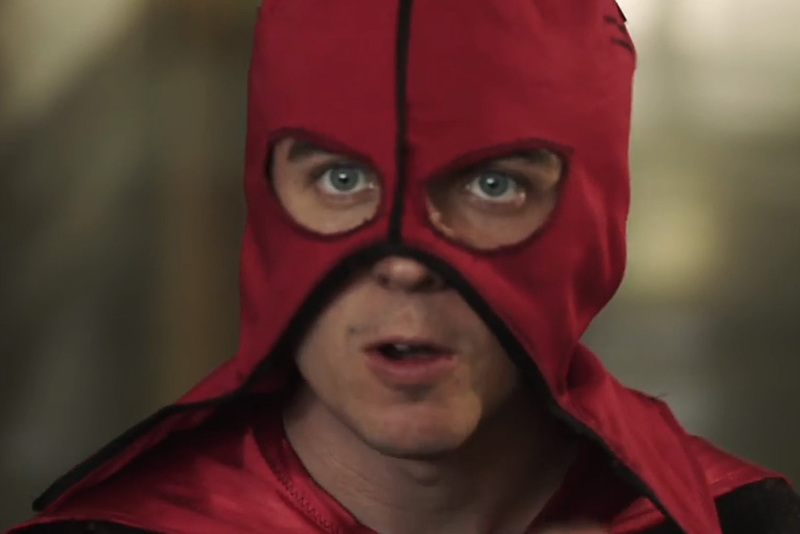 Called Pizza Man, it starred Frankie Muniz as a lucky delivery boy who is given superpowers when he eats a genetically modified tomato. 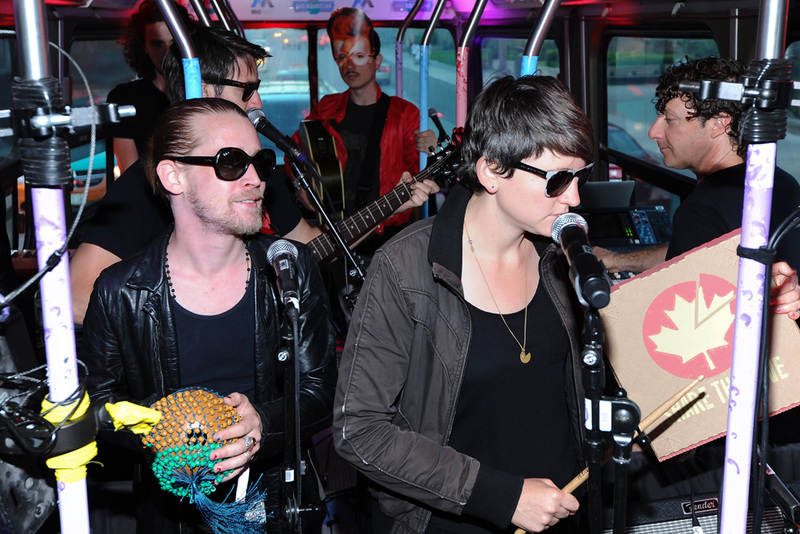 The Pizza Underground performed and recorded for five years. In 2018, Culkin announced on the WTF Podcast with Marc Maron that the band was breaking up. Because no one can go without pizza for too long, the U.S. Military recently invented a pie with a three year shelf life. Now, when soldiers are hungry in the field, they can enjoy a taste of home. Of course, this is also the perfect product if you are stocking up for the apocalypse. Nothing is better when the world is falling apart around you than a hot slice of pepperoni.